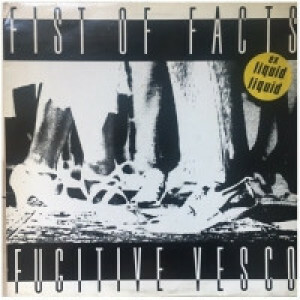 This LP contains a 40-minute recording of Oceanic's concert, performed on his custom-made string instrument connected to a modular synth. 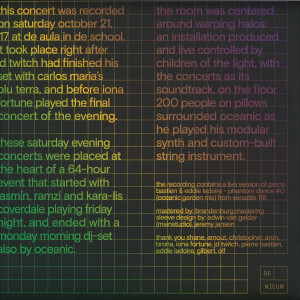 The concert was performed for 200 people laying on pillows, surrounding Oceanic and Warping Halos, a light installation by Children of the Light. 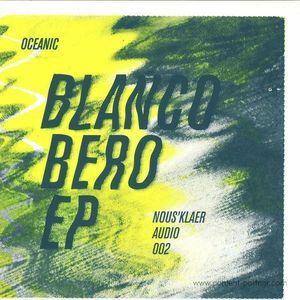 Oceanic debuted this live show in spring 2017 during Minimal Music Festival in Muziekgebouw aan 't IJ, and while minimal music might be an accurate description of the sound, it also touches themes of trance and folk music. 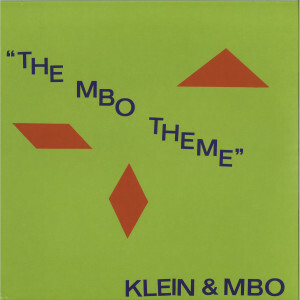 There are no different tracks, it's one continuous and largely improvised performance, sometimes abstract, sometimes wonderfully melodic. To fit on a LP, the recording is cut in two parts, the composition gently fades around the halfway mark. 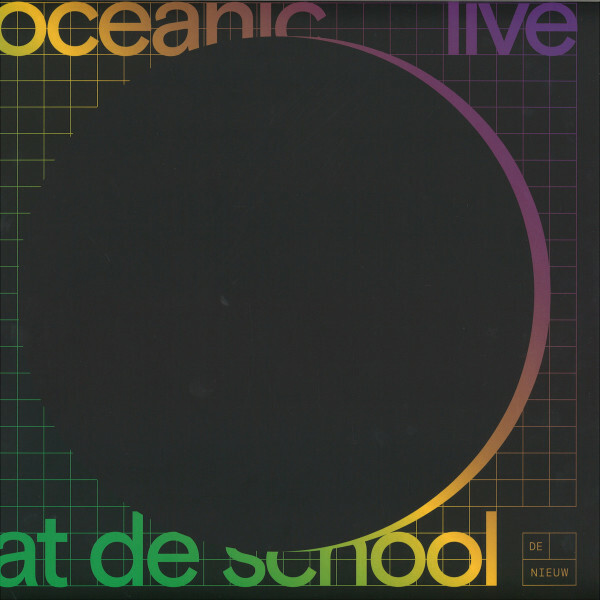 After releasing music on Nous'klaer and Versatile and a DJ residency at De School since its beginning, this LP covers the first steps of Oceanic as a solo live musician. 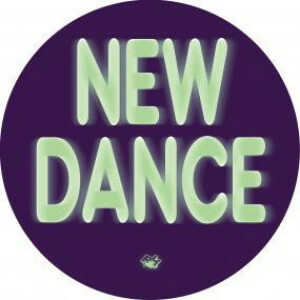 This release also marks the first steps of De Nieuw, De School's new record label that will aim to capture the sounds of the different rooms of the venue from next year on.